Honda Toti in Amanzimtoti, Durban South is the newest addition to the Mekor Honda Family, covering the KZN South Coast and specifically serving Durban South including areas such as Umbogintwini, Athlone Park, Doonside, Malagazi, Chatsworth, Umbilo and Bhekulwandle. Honda Toti is the second Mekor Honda dealership in Durban, KwaZulu-Natal, with Honda Umhlanga already operating as KZN’s leading Honda dealership in Durban North. Despite being a new dealership there is plenty of experience on board with Dean Lawson at the helm as the Dealer Principal. Dean Lawson was previously the DP of Honda Melrose and has over 24 years of experience in the motor industry with 13 of those at Mekor Honda. Dean is supported by an experienced, friendly and energetic team. Michael Wilkin is new car sales manager, along with Dave Morrison and Pierre Kirsten as our new car sales executives and Michael Smith and Jason Bennett as used car executives. In addition Claude Naidoo is parts manager, Nishen Naidu manages finance and insurance, with Joubert Adam as admin manager. 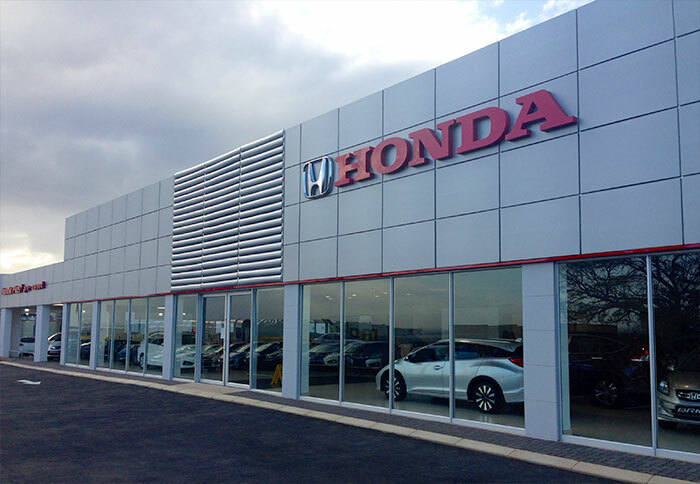 The new Honda Amanzimtoti dealership is situated at 30 Arbour Road and covers the whole of Durban South and KwaZulu-Natal . Opened in June 2014, Honda Amanzimtoti has a great range of new and pre-owned Honda cars ready for you to drive home and some amazing Honda special offers, including a great deal on the brand new Honda Ballade! If you’re in the area and looking for a new car then come on down or check out Honda Amanzimtoti online at www.hondatoti.co.za/. We can’t wait to see you at our new Honda dealership and we’re sure you will have an excellent experience with our new Honda Toti team in Amanzimtoti!